Got Cylinders? Sell us your surplus cylinders and get cash. If you're looking to buy from us and need a quote from us, click here and let us know what you need. Well get you a quote back right away. 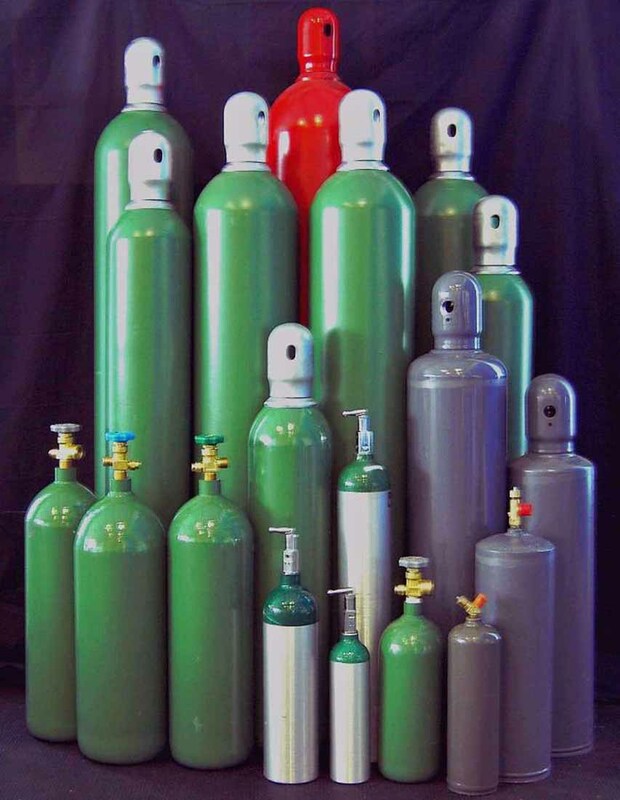 For over 30 years Quest Cylinder has provided superior quality and service in the industry. 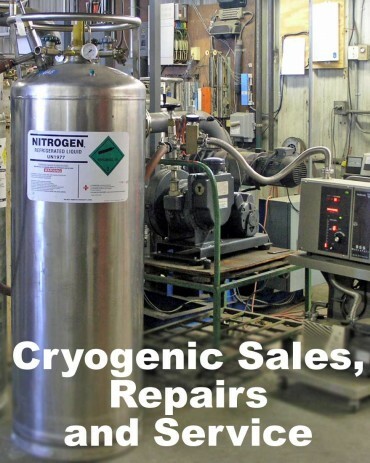 A family-owned business, QC specializes in new and refurbished compresses gas cylinders as well as performing cryogenic repairs, service and sales. Call 1-800-255-2957 to speak to a sales representative for more information. Call 800-255-2957 to speak to a sales representative for more information.